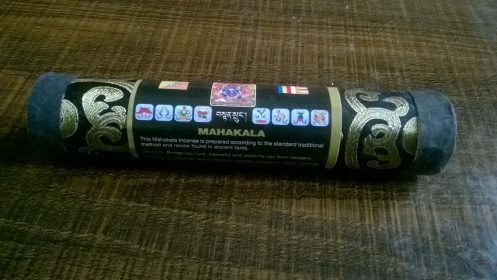 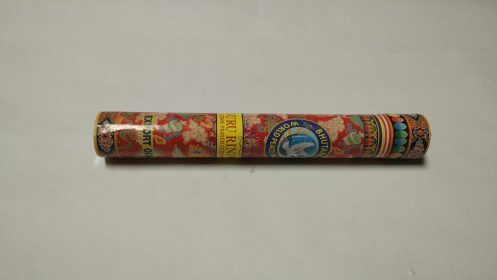 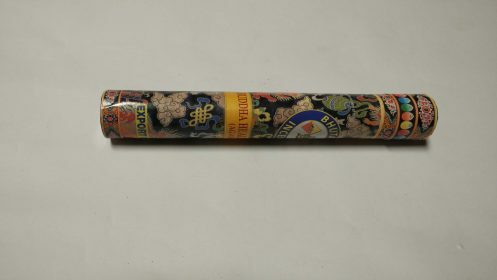 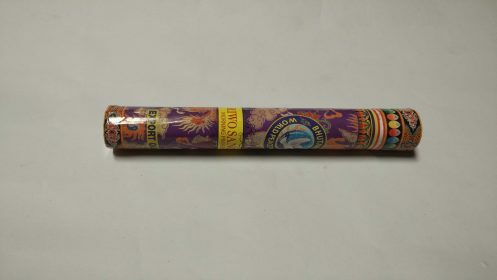 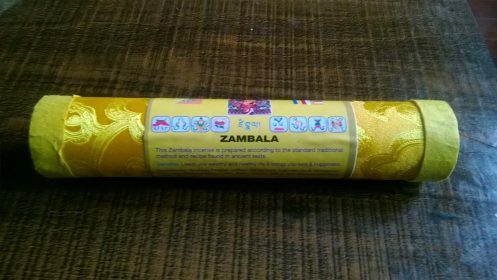 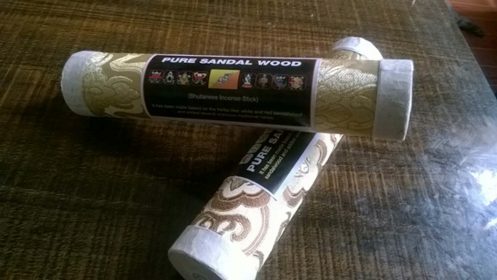 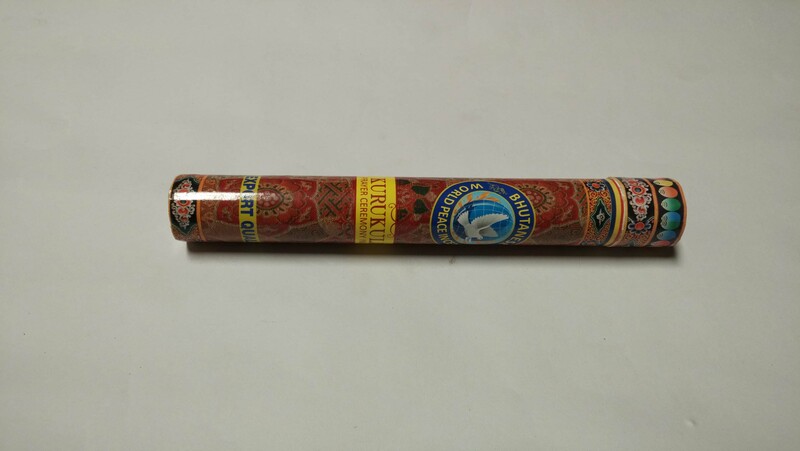 This unique and high quality Incense is exclusively prepared for a special offering or choed-pa to compassionate Lord Kurukule. 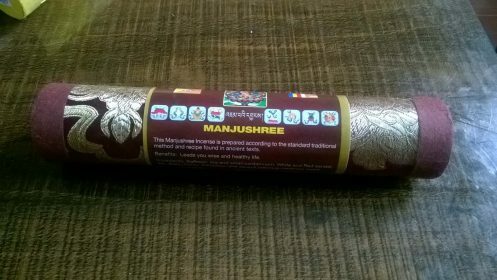 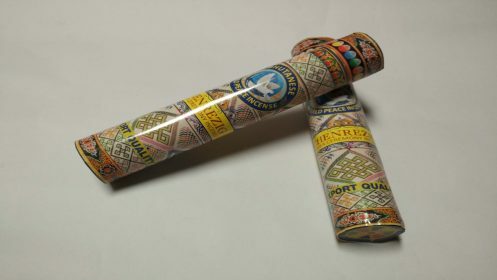 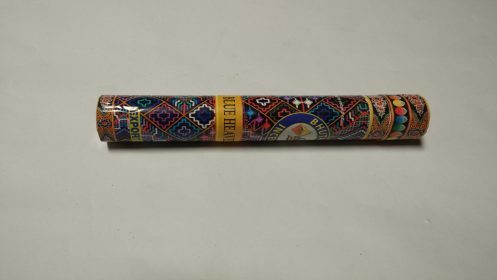 The composition of Kurukule incense is based on sacred Buddhist Tantric text of (Judey) and it is a blend og Gugul, Aru Baru, Churu, juniper, Duruka, Pekar, Gabur, Agar, White an Red sandalwood,(Zang Duk, Dri Nga and Rinchen Nge Nga ) along with other 58 different types of mdicinal herbal ingredients. 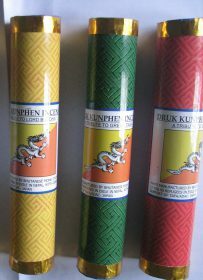 Offering of this highly valuable incense to Lord Kurukule with utmost respect and true devotion will protect you from danger and harms. 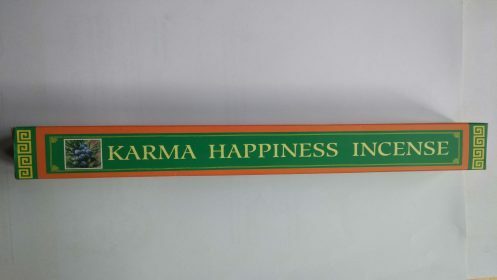 Lord Kurukule will fulfill what one desires.